Star Limousine Party Bus and Limo hire services are the best services that you can find in the South East. The company has one of the largest fleet of SVA stretch limos in the region. 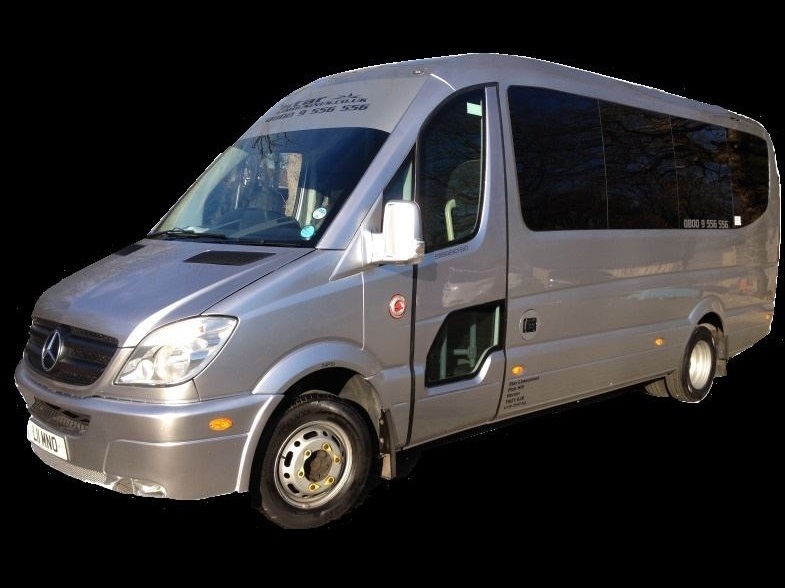 Having a group of friends to celebrate with, be it a prom night, a wedding, a hen party or any party, there is a need to have the proper wheels to able to accommodate everyone comfortably and safely. Why Choose To Hire A Party Bus From Star Limousine? When it comes to being able to depend on their services, Star Limousines never disappoints. Their hired party buses arrive on time as well as maintain the highest form of reliability. In addition, in order to ensure that the vehicles perform to the best capacity possible, they are checked and cleaned on a daily basis as well as serviced monthly. Star Limousines also offers either new or nearly new state-of-the-art party buses which are dedicated to get you to your destination safely, in comfort and definitely on time. When it comes to professionalism, the chauffeurs offer it at its best and respect each and every member that boards the hired party bus. They are also very well groomed and courteous. There are two types of converted party buses that are available for hire. Hiring a party bus makes your experience with your friends very memorable and fun as you are able to enjoy a mini-party without the restrictions of having club rules. At the beginning of the journey, you are offered a chilled glass of bubbly and one of our party buses is fitted with sing along karaoke tracks. As well as a Karaoke Machine it comes fitted with Neon lights, 6 colour TV screens, complimentary bar (on board), CD sound system with Smartphone, iPod and MP3 connection, colour changing dance floor, a laser light show as well as a decoration pack if one desires it. The second type of 16 seater party bus has beautiful eye-catching graphics that definitely makes a statement anywhere it goes. The bus is basically a nightclub on wheels fitted with a karaoke machine, an on-board complimentary bar, laser light show, neon lights, a colour changing dance floor and walls, 40 inch colour TV’s, fibre optic lights as well as a CD sound system with iPod and MP3 connection.